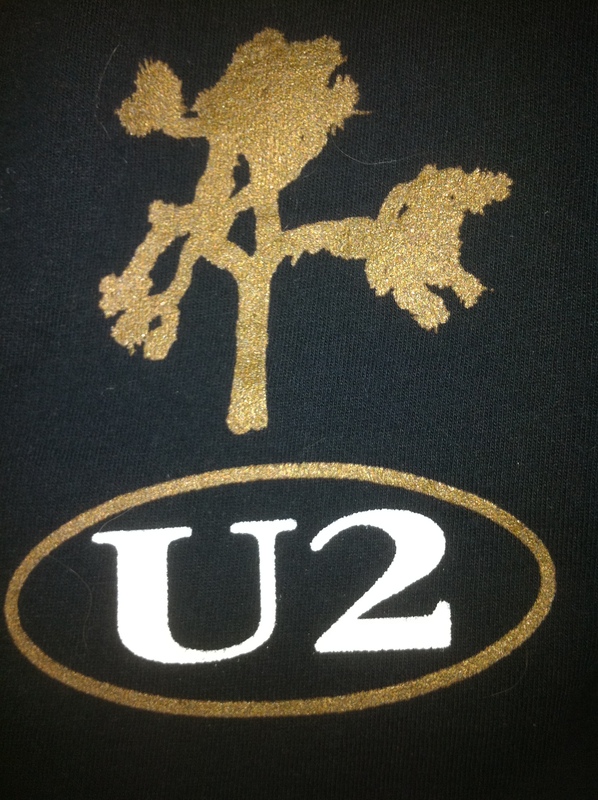 26 years ago U2′s The Joshua Tree, my favorite album, was released. It was March 9, 1987, and I was a freshman in high school. I heard With or Without You and liked it. I realized that it was by that same group who sang that song Pride I had heard before. But I had to check out and see what U2 looked like because at 14 it is very important to a have a crush on the band you like. 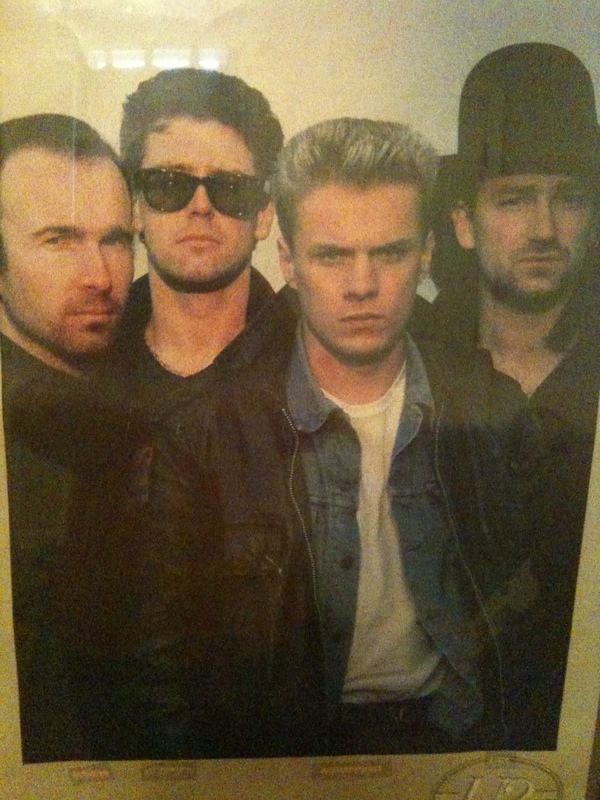 I noticed a picture of U2 that a classmate had. Larry stood out right away as the attractive one and someone whose pictures would soon decorate my locker. I immediately bought The Joshua Tree. That summer, I remember walking along the beach in Ocean City, Maryland with my big boom box blaring I Still Haven’t Found What I’m Looking For, which became my favorite song and still is today. I noticed U2 because of With or Without You, but I fell in love with U2 because of Larry Mullen and I Still Haven’t Found What I’m Looking For. Even though I had all of U2′s albums, The Joshua Tree was what I listened to constantly from 1987 to 1991 – along with Rattle and Hum. Besides I Still Haven’t Found What I’m Looking For, my favorites off The Joshua Tree are Red Hill Mining Town (I was obsessed with this song! ), Running to Stand Still, Trip Through Your Wires, In God’s Country, and b-sides Luminous Times (one of my all-time top 5 favorite songs), Walk to the Water, Deep in the Heart and Spanish Eyes. I love the b-sides of The Joshua Tree as much as, if not more than, the songs that actually made it onto the album. The Joshua Tree was also all I watched for five years. I taped everything off MTV – the documentaries, the videos, the concerts, the award show appearances, and the interviews. 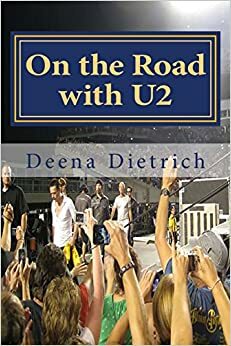 My favorite is the the first U2 I ever taped off tv, the documentary Outside It’s America– I know it by heart because I used to watch it everyday. Even though it has been 26 years, The Joshua Tree is still my favorite album. It is truly a part of me. I think because it was my first U2 album and all I listened to and watched for five years. It’s just so ingrained in me. Its songs are second nature to me. Like being home, they are comforting. The Joshua Tree changed my life.